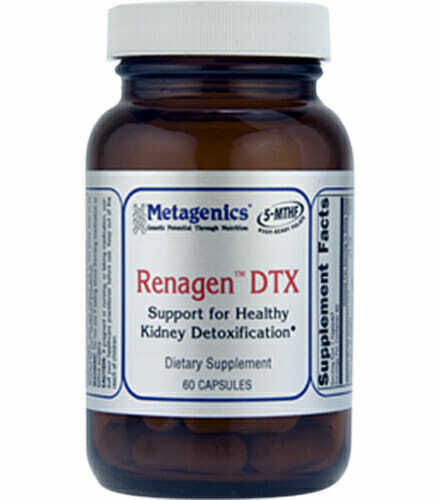 Using a specific blend of nutrients and herbs Metagenics Renagen DTX supports healthy kidney detoxification and aids against free radical damage. 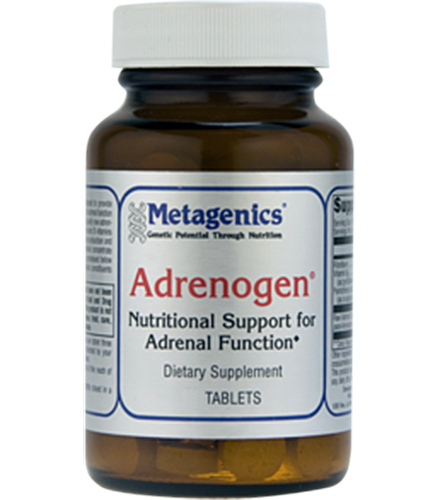 Combined with B vitamins and Metafolin, designed to support heart health in those with renal stress. Exclusive blend of active folates, designed to support cardiovascular health for individuals with signs of renal stress. Vitamin B12 supports kidney health. 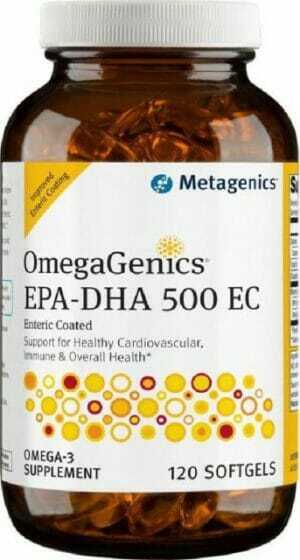 Aids in repairing damage from free radicals. Vitamin B12 is a water-soluble vitamin which aids in red blood cell production, carries oxygen and nutrients to your kidneys, supports the repair of kidney damage caused by free radicals, aids in the healing process, supports a healthy bone marrow, and support the kidney against anemia, a common symptom of kidney damage and end-stage renal disease. 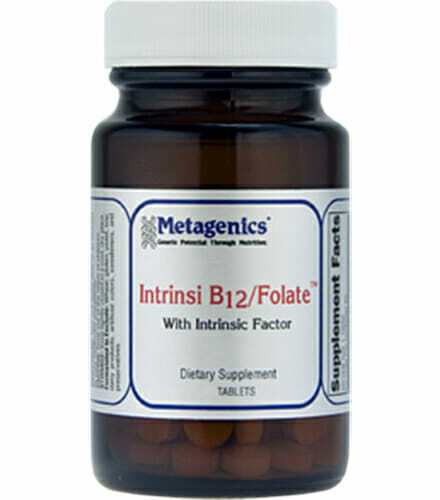 All in all, Vitamin B12 is essential to proper kidney support. 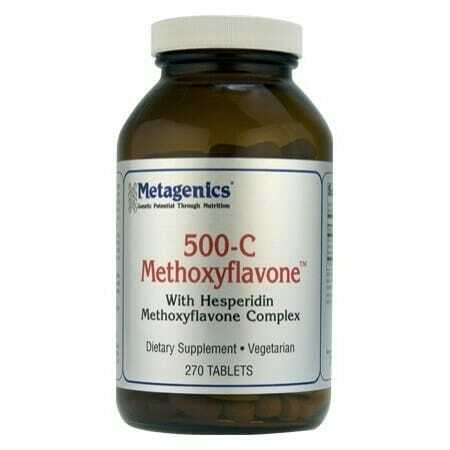 Other Ingredients: Capsule (hydroxypropylmethylcellulose), microcrystalline cellulose, and magnesium stearate (vegetable). This product is Gluten Free. Caution: Do not use if taking the blood thinning medications digoxin or nitroglycerin, or before surgery. 1. Effect of Long-term Administration of Cordycepin from Cordyceps militaris on Testicular Function in Middle-aged Rats.